A Creative Way to Clean a Tricky Surface! 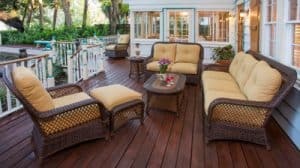 We recently spoke with one of our wonderful, loyal clients and she gave us a great little tip on how she cleans her wicker patio furniture. For any of you who have wicker and rattan furniture, you know how tricky it can be to get into the nooks and grooves to give it an honest cleaning – not to mention a well-earned conditioning. If you don’t, it starts to look dry, dirty and dull. You don’t want dry, dirty and dull. 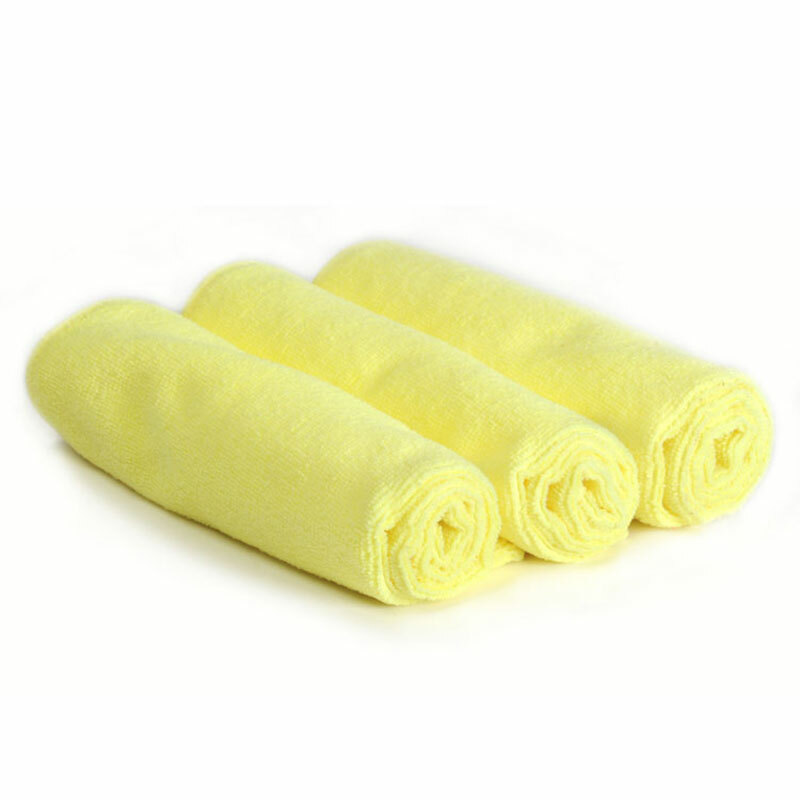 So we are passing her tip along to you so you can easily clean and effectively condition your wicker furniture. 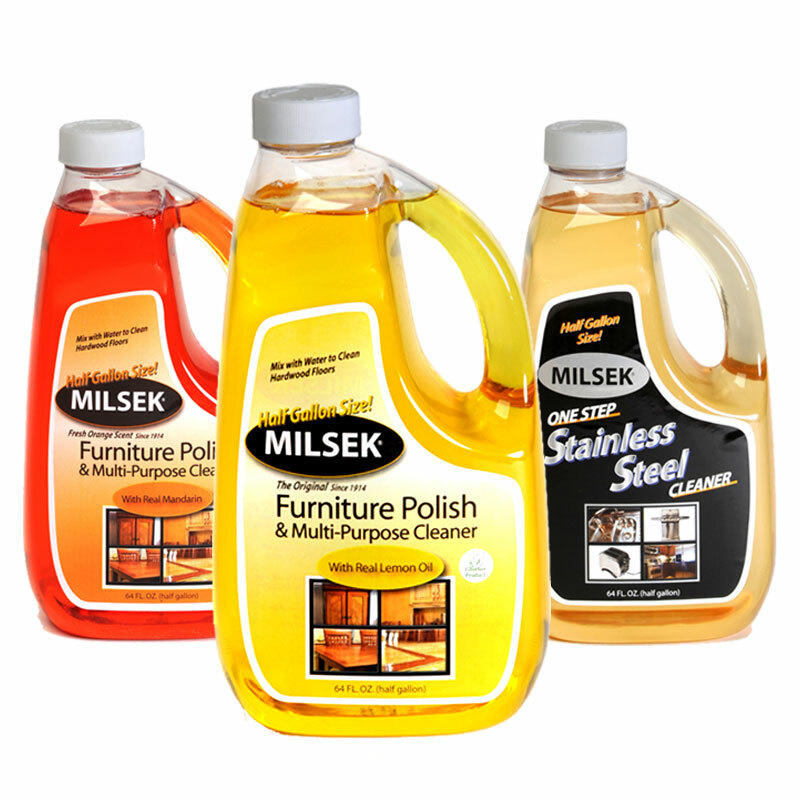 First, she uses only the finest Polish (aka Milsek Furniture Polish & Multi-Purpose Cleaner with Lemon Oil). She pours it into a bowl and dips a Paint Brush into the Milsek and uses that brush to literally “paint” the Milsek onto the furniture. Now, if you want to mix a little water in there as well, it’s ok to do that because it will really help boost the cleaning process. And what you will be doing is cleaning, polishing, preserving and ultimately, protecting your piece. Now, we recommend doing this outdoors – to avoid having Milsek drip onto your carpet. Otherwise, we suggest moving the piece onto a drop cloth of some kind if you are working indoors. Allow the surface to dry before replacing cushions. 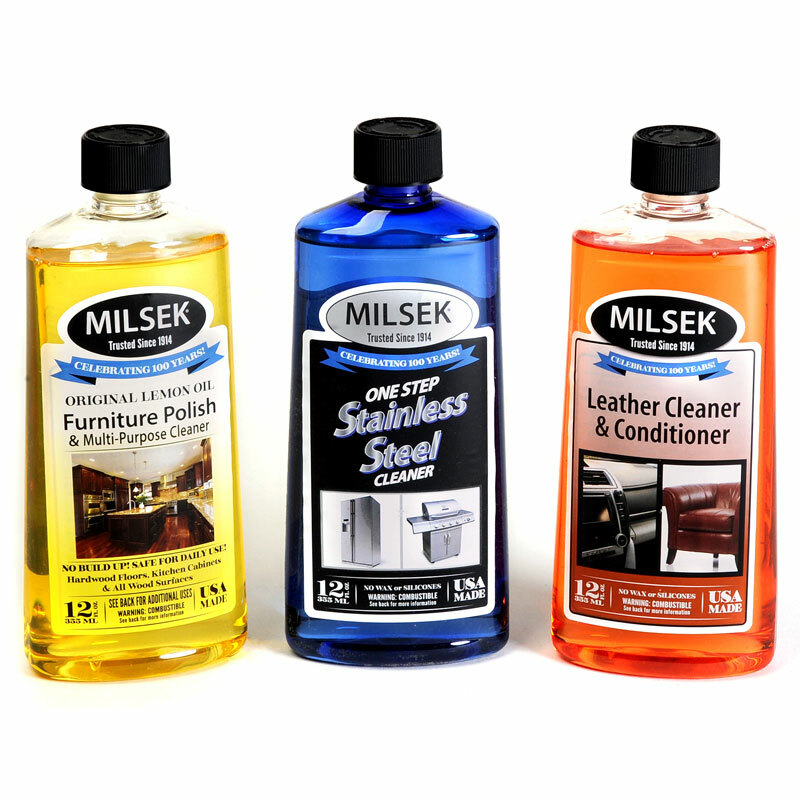 (Remember – Mislek is Oil-Based and Oil will stain upholstery, carpet and clothing). Milsek contains no wax or silicone which means it will NOT Build up. So you can apply it as much and as often you would like, to achi eve the results you would like. So, thank you to our loyal client for the great conversation and the creative tip on cleaning the tricky surface of wicker!